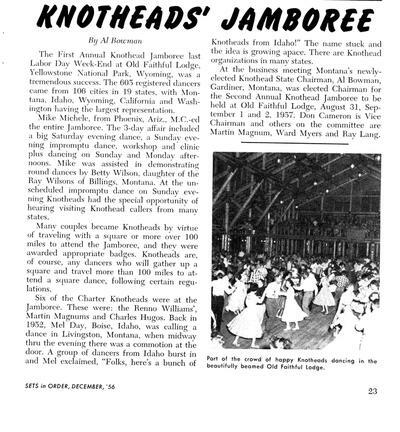 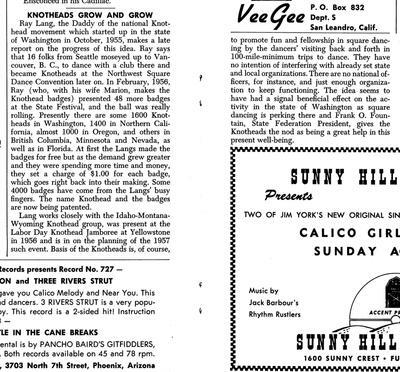 Historical Notes - Idaho State Federation of Square & Round Dance Clubs Inc.
​Several articles relative to Idaho Square Dancing in the mid 1950's. 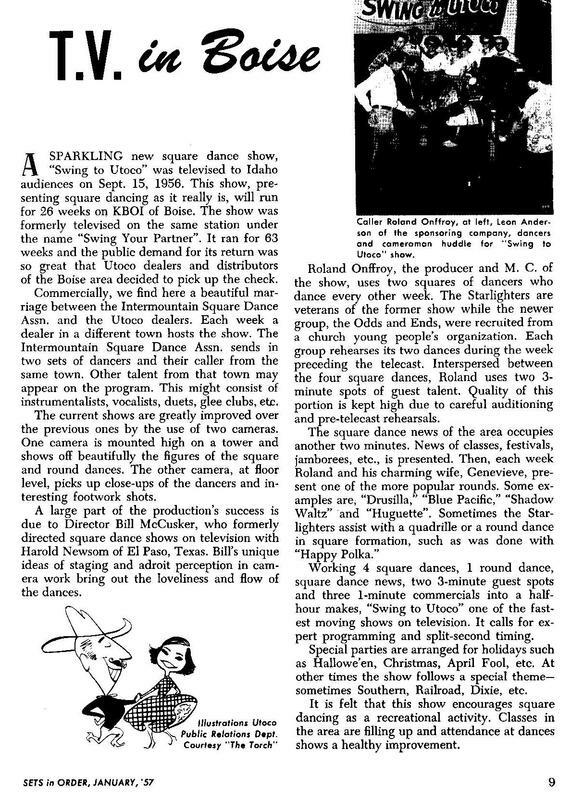 They are from the Square ‘N Round (SnR) magazine and the Sets In Order (SIO) magazine. 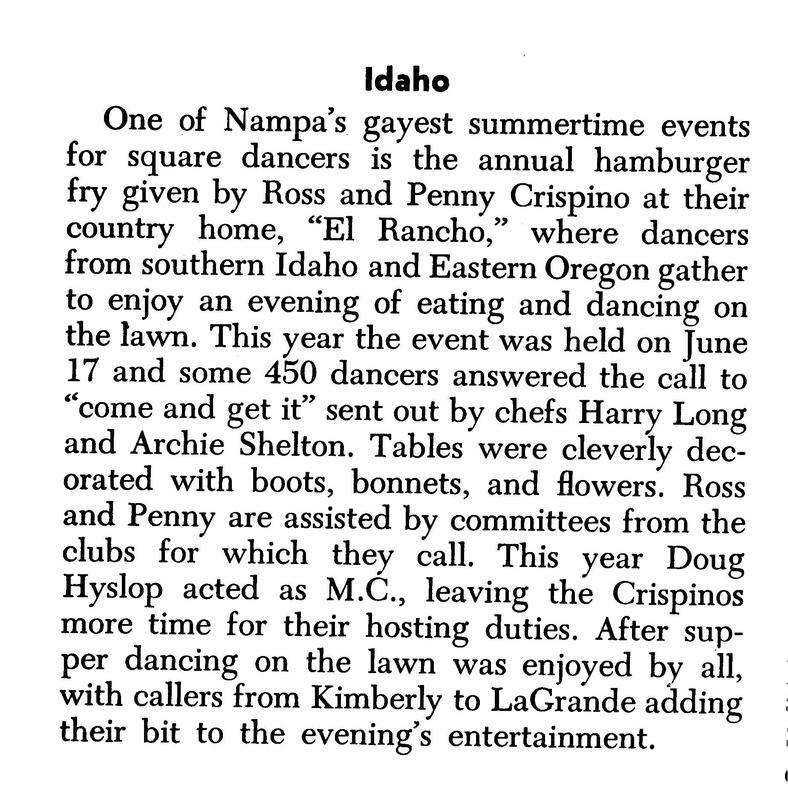 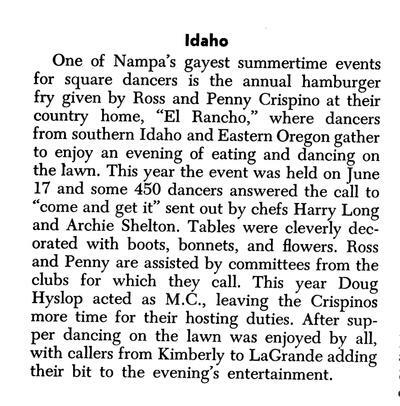 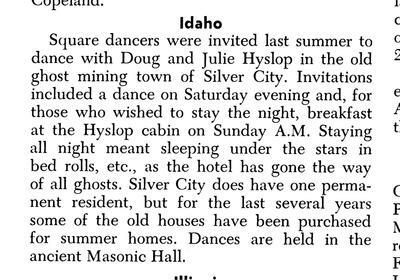 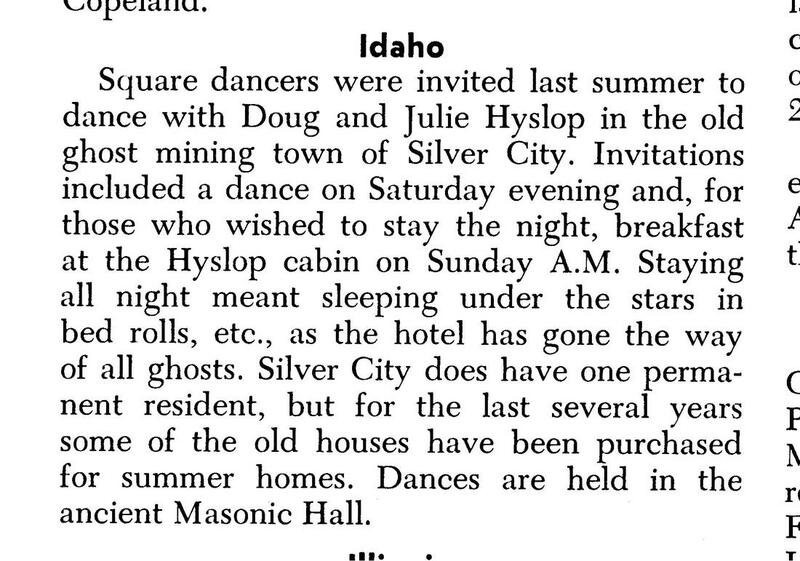 The articles give a great historical insight to the popularity of square dancing in Idaho at that time.